Tecnical college - power- and low current engeneering in Harstad. High school of power engeneering: Hadsel tekniske fagskole at Melbu. Taxi in Harstad from 1980-87. Then a trip to Iraq in 1991/92 through Norwegian Refugee council as radio-operator for UNHCR. Driver/convoy-leader for Norwegian Refugee council / UNHCR's food-convoy's in former Yugoslavia to central Bosnia in 1992/93. Radio-operator through Norwegian Refugee council for UNICEF in Rwanda in the fall 1994. 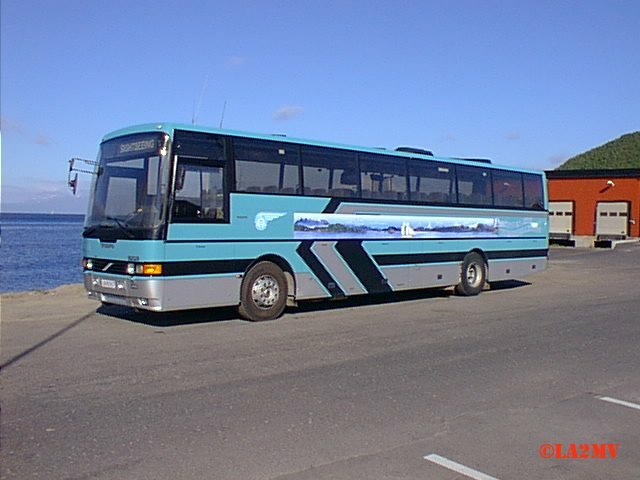 From 1996-2006 bus-driver at Nordtrafikk Buss AS - Harstad former Harstad Oppland Rutebil AS.